Brick-and-mortar retailers are embracing technology that is leaving e-commerce in the dust, according to retail experts. Predictions that digital technology would advance e-commerce and drive physical retail into extinction have proved empty. On the contrary, retailers’ innovative deployment of technology is helping them create in-store experiences that pure-play e-tailers cannot hope to match, notes a report in The Wall Street Journal. Shoppers at Reformation stores, for example, touch wall-mounted screens to select apparel they want to try on, and receive an estimated wait time for a changing room. Once inside, they can adjust the lighting, play music and use an iPad to request that new styles and sizes be delivered to the room. 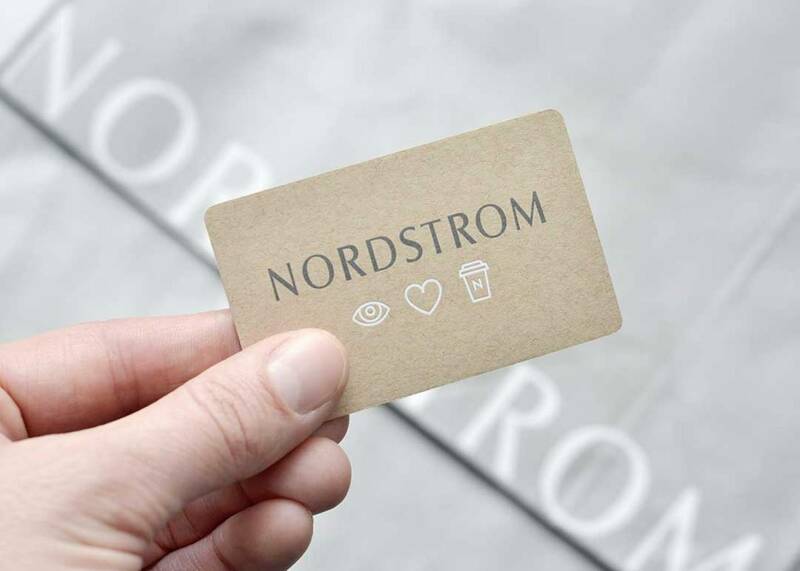 Those planning a trip to Nordstrom can use an app to request that chosen merchandise be waiting for them to try on when they arrive. The fitting rooms also offer royal treatment — customers may order coffee, wine or cocktails as they try on the merchandise. Customers “will leave the Internet to come to your store if you have a reason for them to come,” Lewis told the newspaper. All of this helps explain why online transactions still make up less than 10 percent of American retail sales quarterly, according to the U.S. Census Bureau.